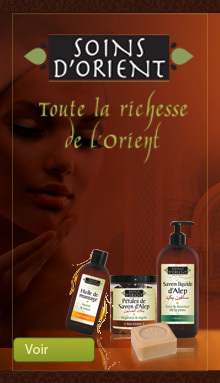 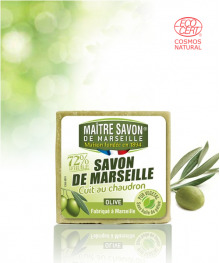 The traditional Marseille soaps	There are 8 products. 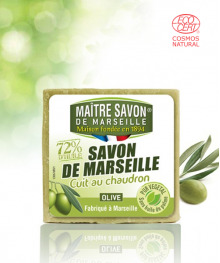 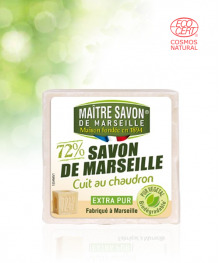 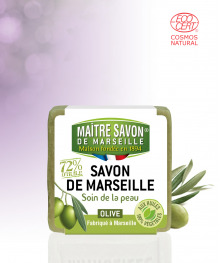 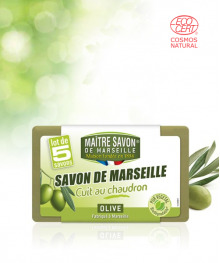 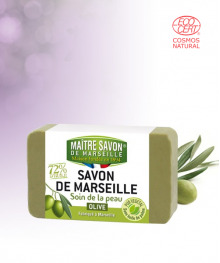 Traditional Marseille soap, which is cooked in a cauldron, is made in Marseille and follows a tradition that is based on 100% vegetable oils. 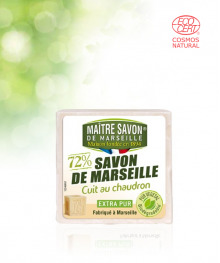 It is ideal for washing delicate fabrics by hand; it effectively loosens the most stubborn stains while leaving clothes feeling soft.